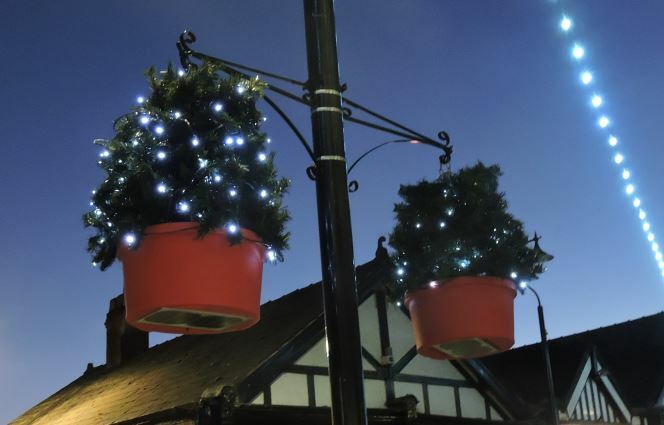 The organisation has not only invested in hanging and railing baskets and winter planters, but it has also funded the return of mini solar powered Christmas trees which can be found on lighting columns across town and at the Hanging Basket stand on Leicester Street. Adding sparkle to the town’s streets throughout the festive season, the mini trees were switched on at this year’s Christmas Extravaganza on Saturday 24th November alongside the town’s yuletide lights. 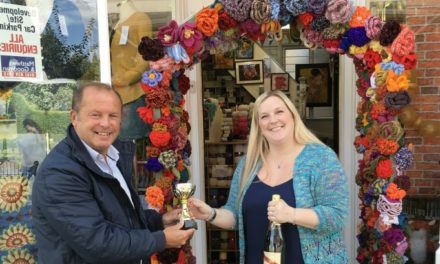 The BID has also once again worked in partnership with Northwich Town Council to provide the town’s Christmas lights and impressive Christmas trees, as well as a number of festive decorations. 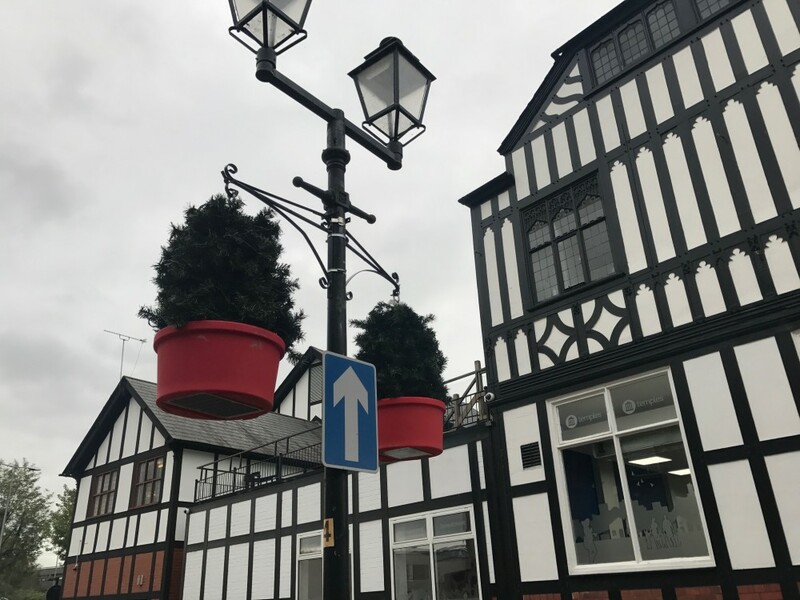 These investments by the BID, in particular the provision of winter plants, are all part of the organisation’s objective to deliver a greener and cleaner Northwich to be enjoyed by shoppers and retailers alike. It is the latest in a series of projects undertaken by the BID under the Greener and Cleaner theme, with 2018 proving to be one of the most productive years yet. 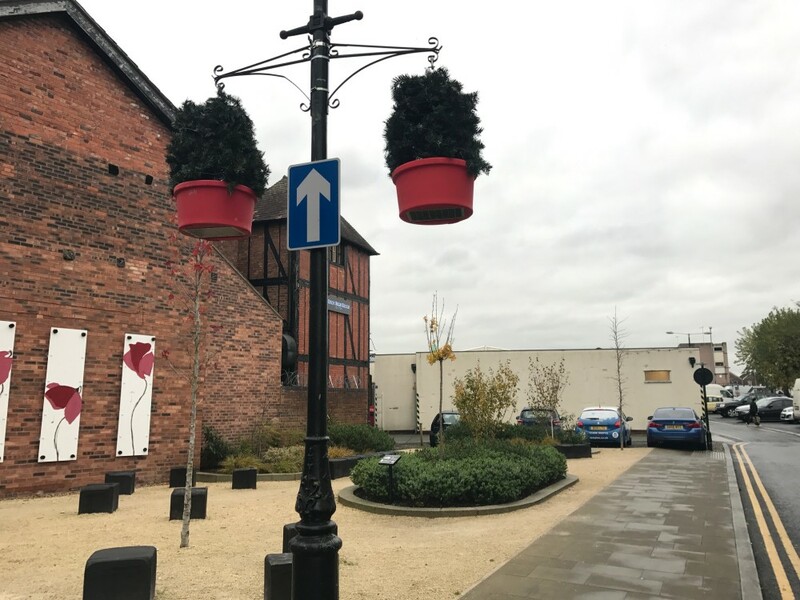 Initiatives have included community planting with partners at various Northwich locations, the implementation of Northwich In Bloom and the maintenance of a number of key sites such as Pocket Park. 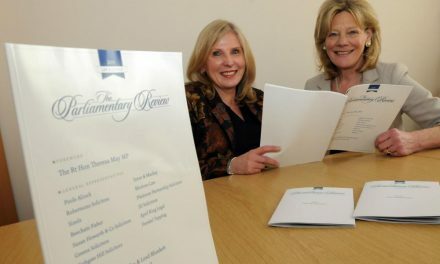 The BID continues to carry out monthly audits throughout the year regarding the image and cleansing of the town too. 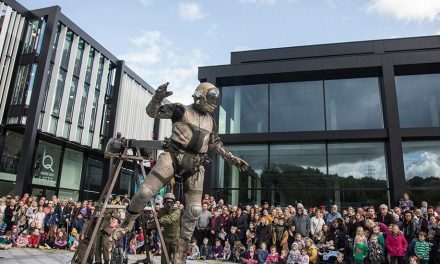 Northwich BID Officer Mark Henshaw is hopeful that visitors will enjoy the additions over the coming weeks. “Last year we once again had great feedback from businesses about the solar Christmas trees so we had to bring them back for 2018. 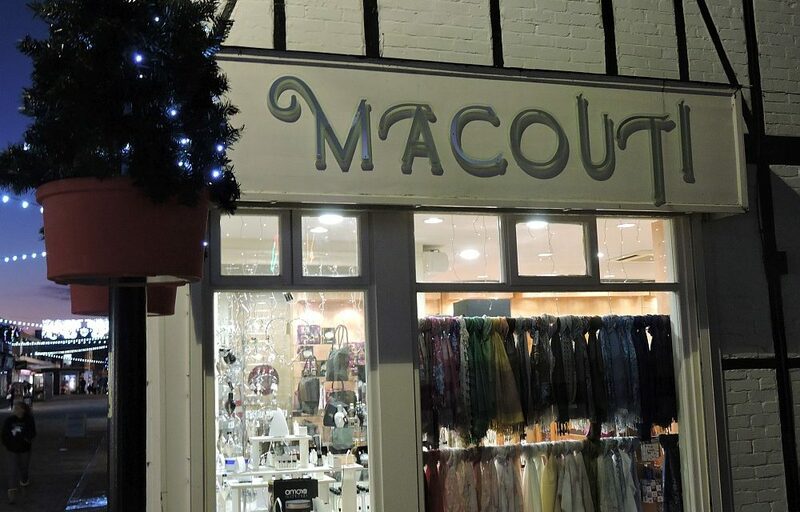 They’ll look great following the switch-on and will add some sparkle to late afternoons and evenings. 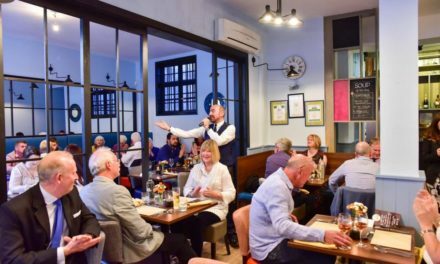 If you want to know more about the latest projects, developments and updates from around the town, make sure you check out the Visit Northwich Facebook page.